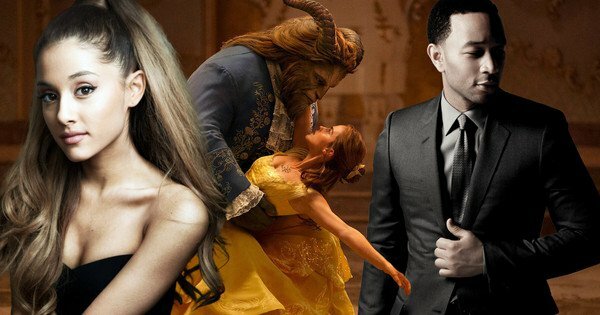 Learn Ariana Grande Beauty and the Beast Sheet Music, Piano Notes, Chords featuring John Legend. 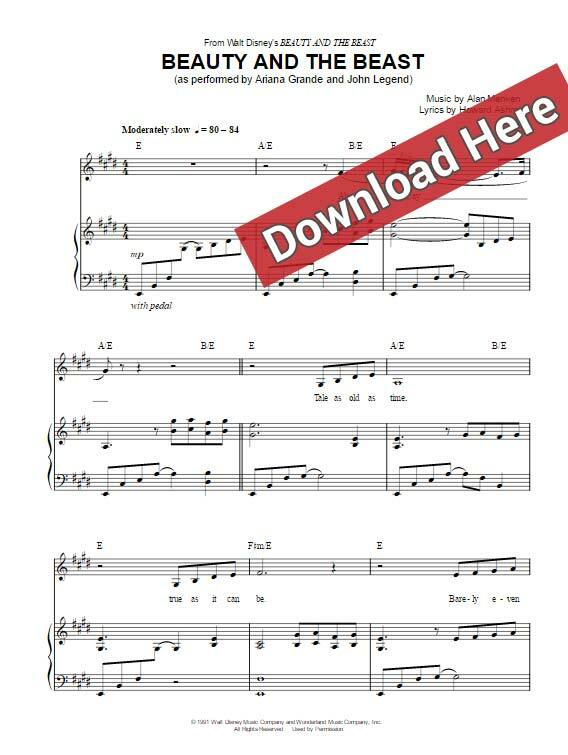 Download the score, watch free video tutorial. This is a 6-page score arranged for a 2017 Disney Movie. 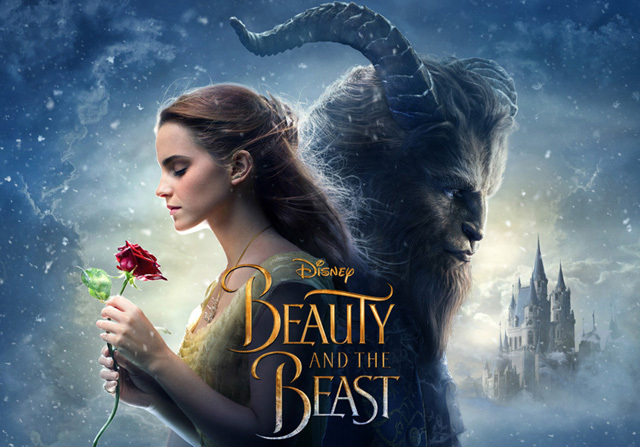 It was composed by Alan Menken, lyrics written by Howard Ashman.